Packaging: Released in simple white jacket. Pressed on 180-gram heavyweight white vinyl, with hand-stamped label on A side. Notes: First release from Robert Del Naja's Battle Box label as a white label vinyl pressed by Vinyl Factory, with vocals from Elbow's Guy Garvey. The first 30 people who pre-ordered received one of 30 copies with individual sleeves made by 3D - 15 drawn in biro and 15 with Paint Pen, all signed. Packaging: Screen printed sleeve and label artwork by Paul Insect, with the two-track 12” pressed on 180-gram heavyweight black vinyl. 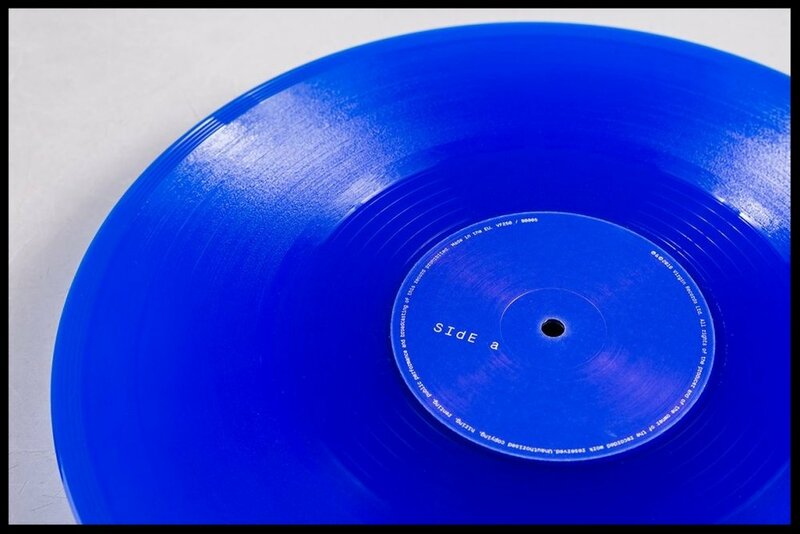 Notes: Only 300 numbered copies were pressed by Vinyl Factory. Notes: Only 500 numbered copies were pressed by Vinyl Factory. 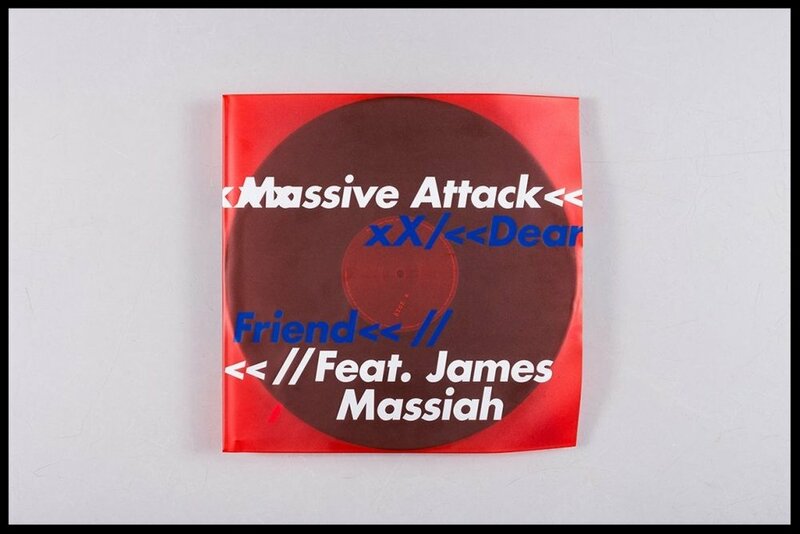 Packaging: Pressed on to a bold blue vinyl and housed in a screen-printed, red PVC sleeve. 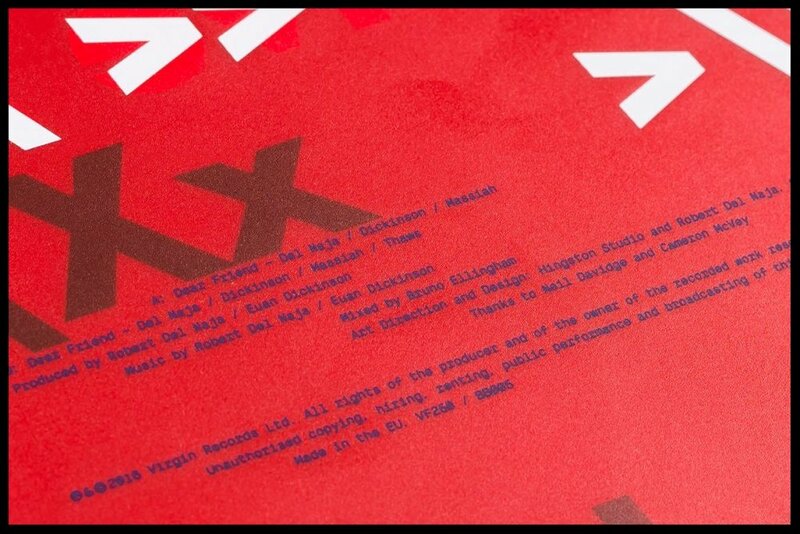 Notes: Only 100 numbered copies were pressed by Vinyl Factory. 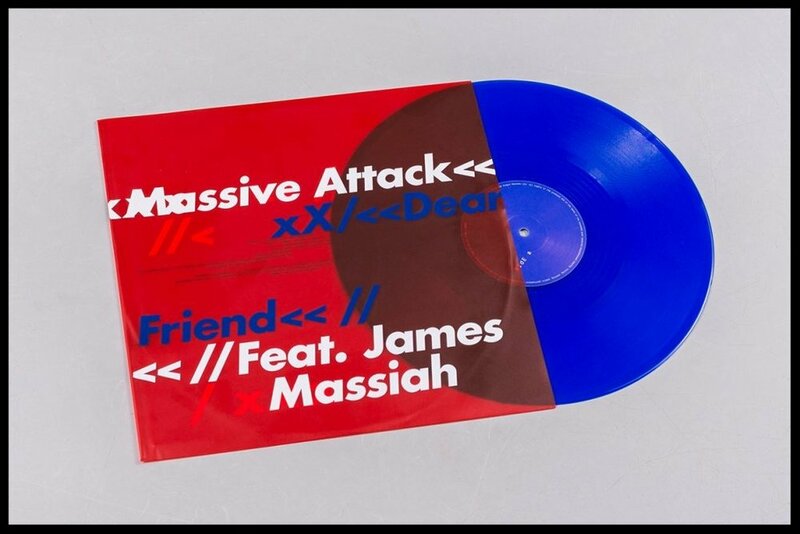 The first 300 of these were sold at Massive Attack's special homecoming Bristol gig on the 3rd September 2016. The remainder were then put on sale on the 29th of that same month.